ISRAELI DIPLOMAT INJURED IN CAR BOMB BLAST AS EMBASSIES IN INDIA AND GEORGIA ARE TARGETED……. – The Tundra Tabloids……. ISRAELI DIPLOMAT INJURED IN CAR BOMB BLAST AS EMBASSIES IN INDIA AND GEORGIA ARE TARGETED……. 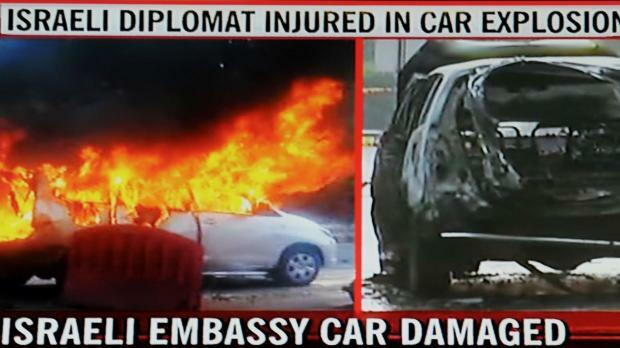 An explosion tore through an Israeli diplomat’s car in the vicinity of the Israeli Embassy in New Delhi, India, Monday. One woman was injured. Initial details suggest that the injured woman is the wife of an Israeli diplomat for the Defense Ministry’s mission. The explosion apparently took place after she dropped of their children off at a local preschool. She suffered minor injuries and was rushed to a nearby medical center for treatment. Day after 4th anniversary of Hezbollah commander’s assassination, Israeli diplomat’s wife injured in New Delhi; Georgian police neutralize 2nd car bomb; sending security reinforcementsoverseas is being considered. Just to remind everyone exactly who they are commemorating. (Reuters) – Bombers targeted staff at Israel’s embassies in India and Georgia on Monday, the foreign ministry said, with a bomb going off in New Delhi but a second device in Tbilisi defused. Indian police said a bomb hit an embassy car and wounded a woman. She was not immediately identified and there was no word on her condition. He also confirmed that a bomb had been found in a car belonging to a staffer at the embassy in the Georgian capital Tbilisi, which was defused by local police. Hirschson said the Israeli ambassador to India was not hurt in the New Delhi attack. 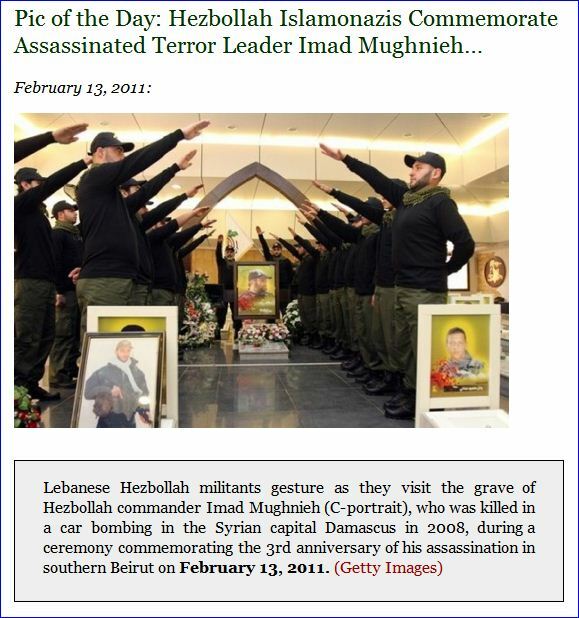 Israel had put its foreign missions on especially high alert ahead of the February 12 anniversary of the assassination, in 2008, of the military mastermind of Lebanon’s Hezbollah guerrillas, linked to the Shi’ite Islamist group Hezbollah, Imad Moughniyeh. Previous Post Previous Post ISLAMIC WOMEN’S GROUP WANTS AUSTRALIAN TAXPAYERS TO PAY FOR IMMIGRANT VISITS HOME……. Next Post Next Post ISRAELI PM SAYS IRAN INVOLVED IN ATTACKS ON ITS EMBASSIES……. Islamonazi’s at work. I hope the lady is doing fine.